Liverpool manager Brendan Rodgers has revealed the club is looking forward to bring in “one or two” more signings by the end of January transfer window, having allowed striker Michael Ngoo to join Hearts on loan until the end of the season. According to reports the reds are set to complete the signing of Coutinho in the next 24 hours after the player is believed to have told Inter he wants the Liverpool move. Who else should Liverpool try to sign before the close of the window? 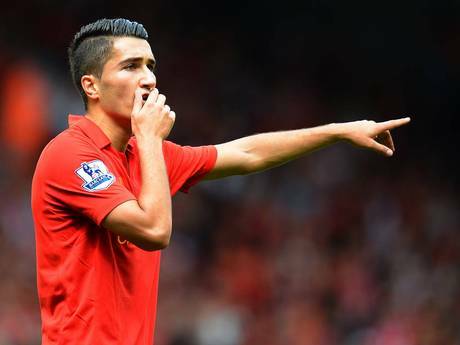 The Reds are reportedly considering bringing an end to Nuri Sahin’s loan spell with the club. The Turkish international joined Liverpool on a season-long loan deal from Real Madrid but has failed to impress, making just seven appearances in the league and scoring one goal. Sahin was also not in the squad for the FA Cup third round victory over Mansfield last weekend which really says it all. It is understood Liverpool will be able to cancel his loan this month but it is believed will only do so with the player’s and Real Madrid’s agreement. Sahin clearly has all the talent but seems to lack the hunger to fight for his place. 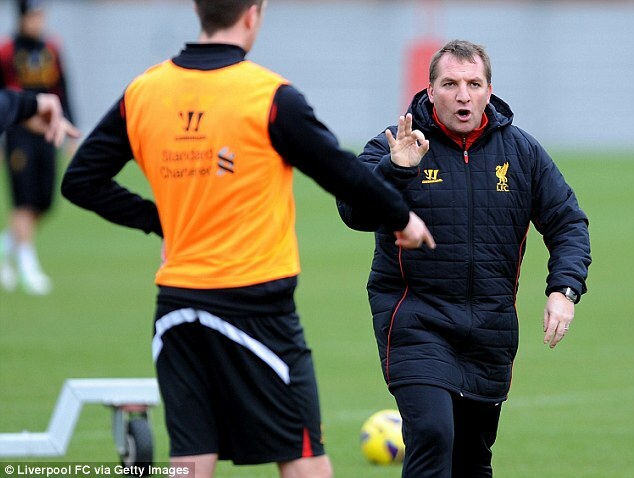 Liverpool simply cannot afford to pay £70,000 a week for a player to have him sit on the bench. The Reds already have good depth in the midfield department with Steven Gerrard, Jonjo Shelvey, Lucas, Jordan Henderson and Joe Allen and frankly I don’t see a place for Sahin in the starting XI. What does everyone think of Sahin and how he has performed in a Liverpool shirt this season?